The BBC One series “Pets – Wild at Heart” seeks to reveal the normal behaviors of our pets in ways we may have never seen or considered before. 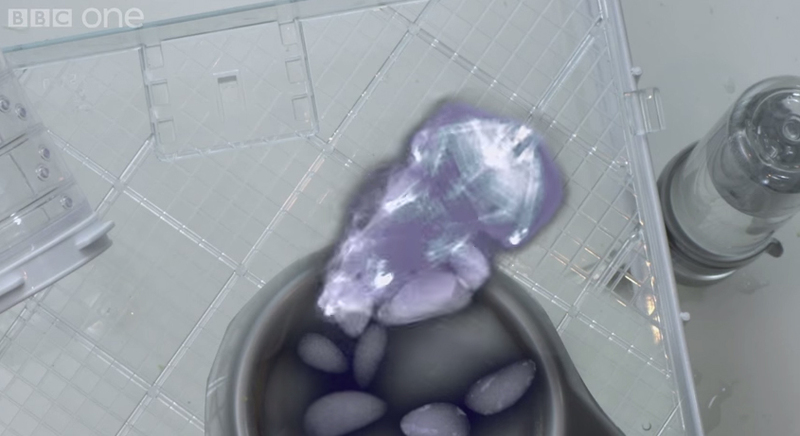 The show presents the information in a wonderful way with creative and amazing camera techniques like moving x-rays, slow motion, animal mounted cameras, and thermal imaging. It is narrated by David Tennant, the 10th Doctor from “Doctor Who” for those interested in that! 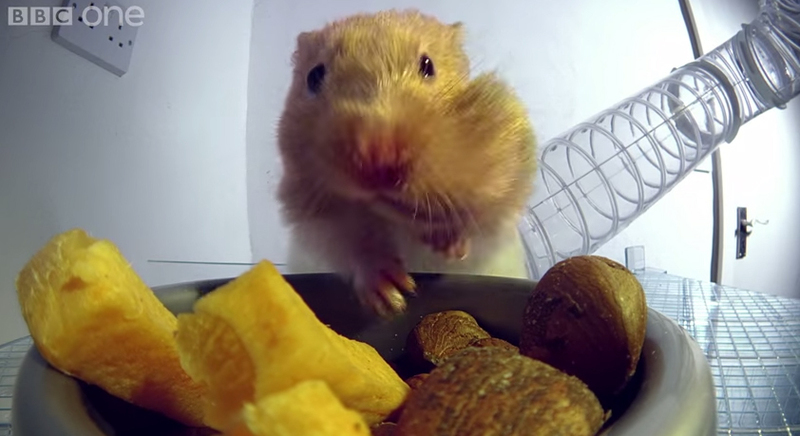 The reality of the hamster’s cheek pouches is fascinating! Tiny hamster hips and ribs! 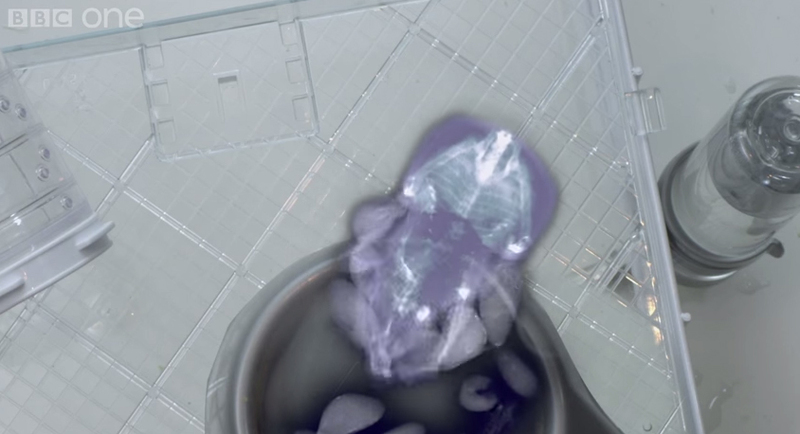 They are even cute in x-ray! 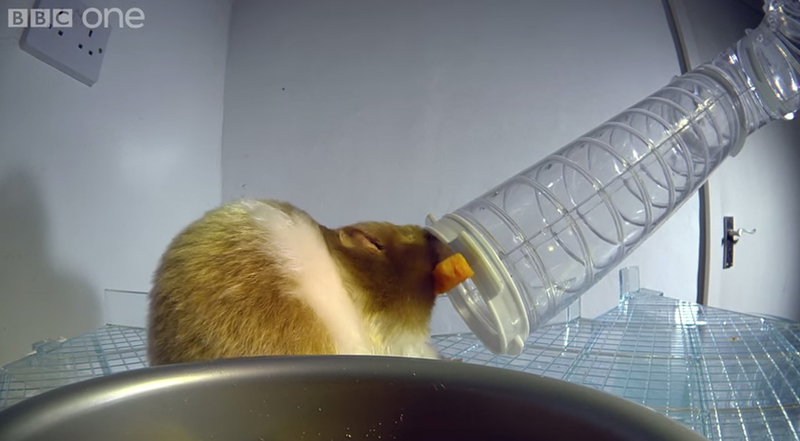 To keep the food dry the hamster does not secrete any saliva while it has food in its pouches.When nothing else will fit a hamster can carry one last thing with them. 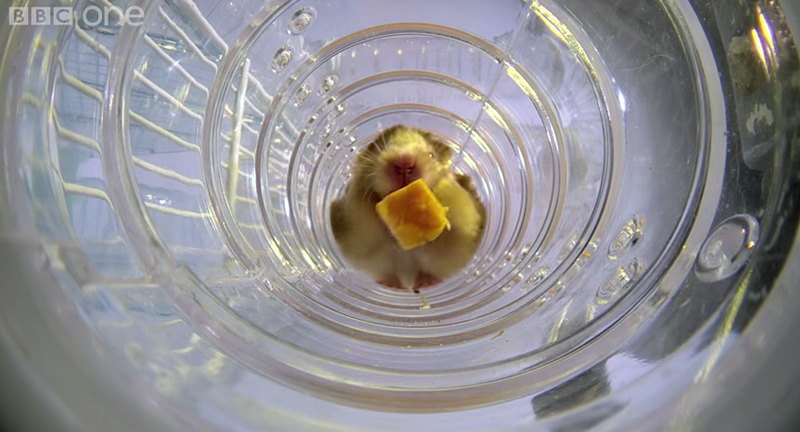 Here is the hamster from the show attempting to fit a piece of food too large into the tube. Just look how sleek he still looks from the sides, very had to tell he has food stored all the way down his sides. He even still fits into that tube to bring the food to his horde. 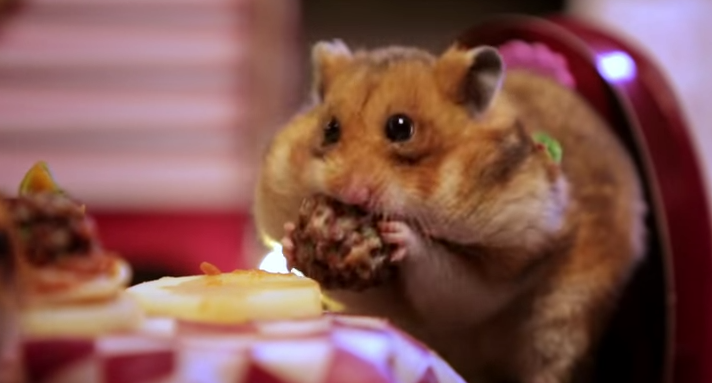 I had no idea hamster cheeks were so large! 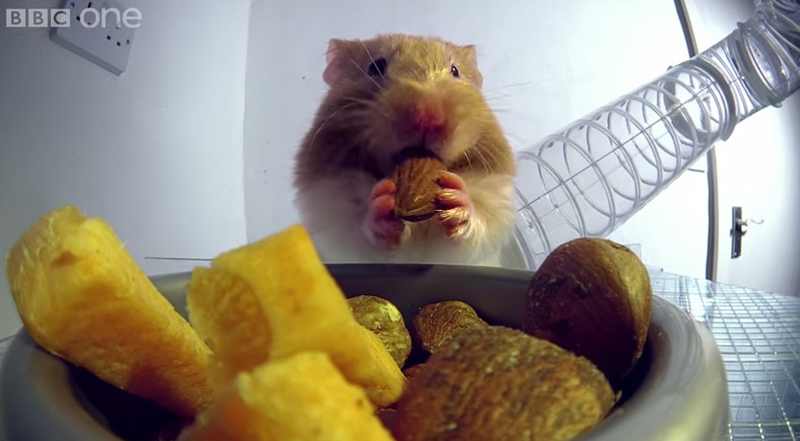 Watch “Pets – Wild at Heart” to see even more amazing pet facts on BBC One. 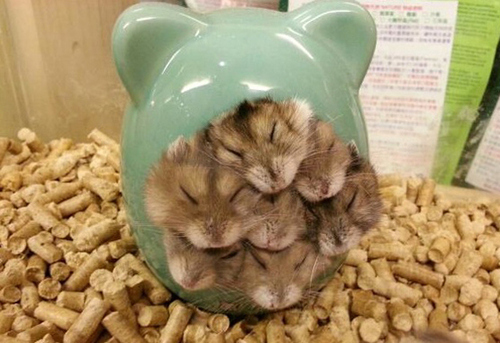 So many cute hamsters sleeping in a pile! I wonder how they all fit in there, and how they will all get out when they wake up. 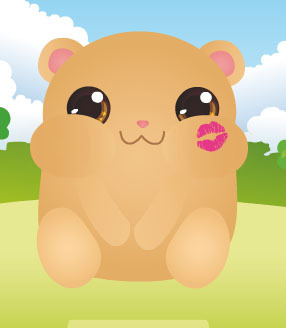 This little virtual hamster was created by user ~poons23. 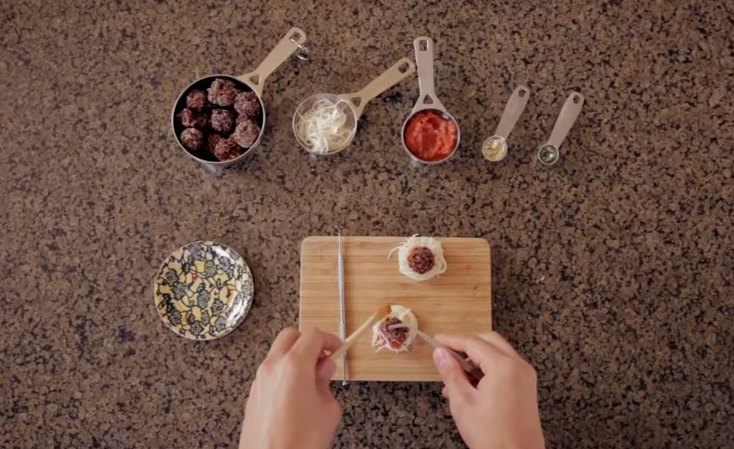 Click on the link to play with the little guy! He is absolutely adorable! 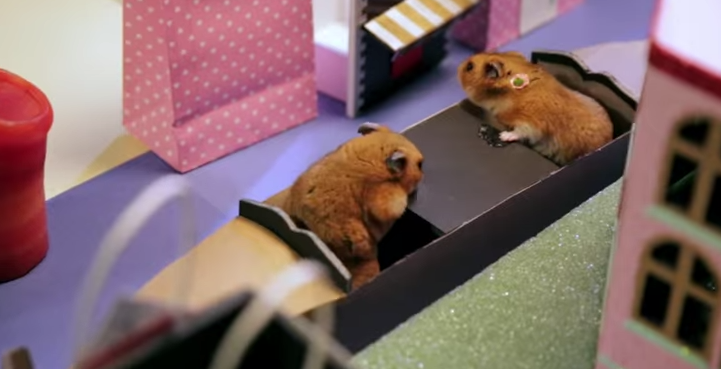 If only real hamsters were so easy to care for!